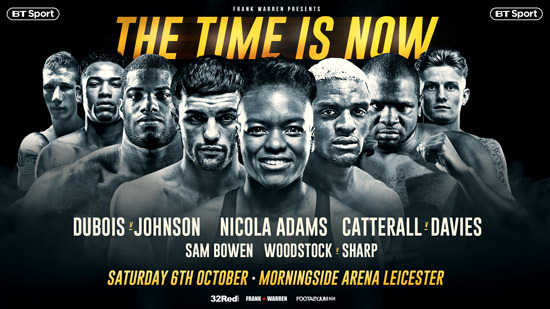 Tickets for the upcoming show ‘The Time is Now’ at the Morningside Arena, Leicester on October 6th are available to purchase NOW from Eventbrite and Ticketmaster. The show, which will be exclusively live on BT Sport, will be headlined by the eagerly anticipated encounter between super-lightweights Jack Catterall and Ohara Davies. 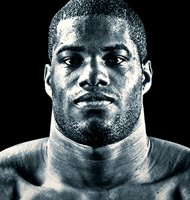 Also on the show is huge heavyweight prospect, Daniel Dubois who will step up and take on the big-talking boxing veteran, former world title challenger Kevin ‘Kingpin’ Johnson. 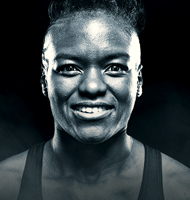 Double Olympic Gold medalist Nicola Adams also features. 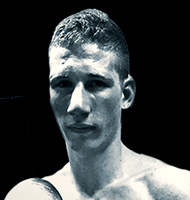 The local interest fighting on the show will come from Leicester’s own Lyon Woodstock, when he defends his WBO European super-featherweight title against Essex man Archie Sharp and British super-featherweight champion Sam Bowen of Ibstock, Leicestershire, will make his televised debut and maiden outing under the Frank Warren banner. 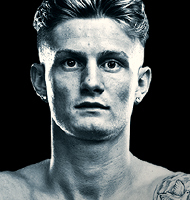 Jack Catterall and Ohara Davies have been trading verbals to one another all year and both will now compete against each other to see who will progress closer towards a world title fight. Chorley man, Jack Catterall was involved in an entertaining encounter last time out when he stepped into the ring in Belfast to take on their local fighter and a very game opponent, Tyrone Mckenna. Catterall knocked down McKenna twice before claiming victory by a majority decision and successfully defending his WBO InterContinental Super Lightweight for the eighth time. 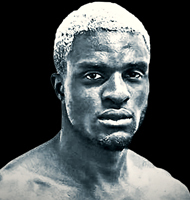 Ohara Davies signed a promotional deal with Frank Warren at the beginning of this year and has had his sights set on a clash with Catterall ever since. 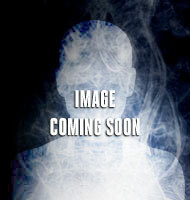 “I want to fight Catterall this year because he is someone who everyone says can beat me. 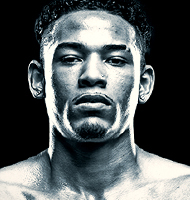 Because he is a name that people rate he is someone I want to fight, so I can show everyone that I can beat these guys.” explained Davies back in February. 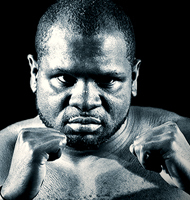 Davies has since gone on to fight twice this year; first, outpointing Ahmed Ibrahim in May at Elland Road, Leeds, then emphatically knocking out Paul Kamanga at the O2 Arena in June.